Both the Rwandan National Women’s and Men’s beach volleyball teams confirmed their ticket qualification to African Beach Volleyball Cup of National qualifiers to be held in Maputo-Mozambique from 10th to 6th May 2017. 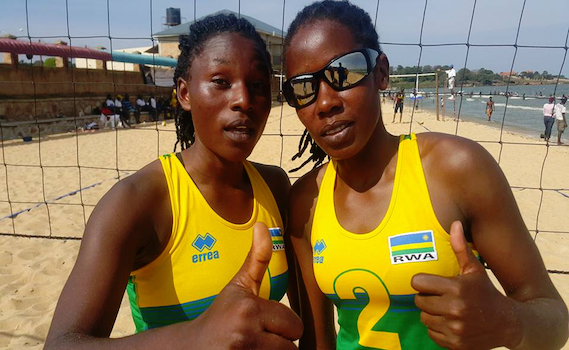 Rwanda qualified during a three day Zone Five Seniors Beach Volleyball Championship that came to a climax on Friday at Lido Beach in Entebbe. 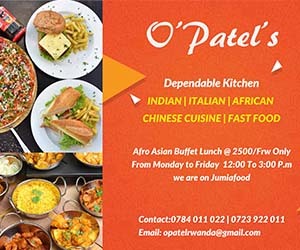 The three-day event attracted seven countries including; Rwanda, Sudan, Egypt, Ethiopia, Burundi, Kenya and hosts Uganda. According to the rankings in the women’s category, Rwanda finished 1st, followed by Uganda, Kenya and Sudan respectively. Kenya scooped gold in men’s category, Rwanda is second, hosts Uganda finished third and Sudan came 4th. The best teams from the continent will qualify for the 2017 FIVB Beach Volleyball Swatch World Championships to be staged from 28 July to 6 August 2017 in Vienna, Austria.